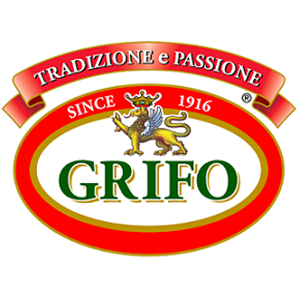 Since 1916, Grifo has been an all-natural, all-purpose, affordable oil. Our products are specifically designed for the food service industry. 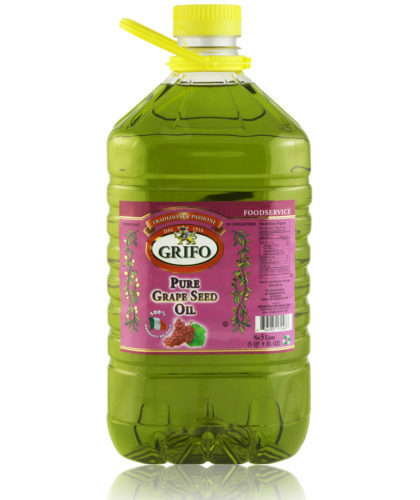 Copyright © 2019 United Olive Oil. All rights reserved. · Website by B. Martin Studio.